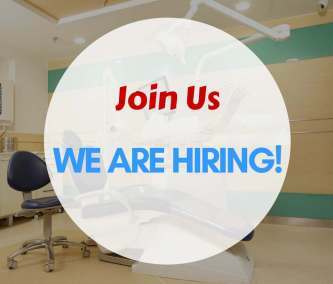 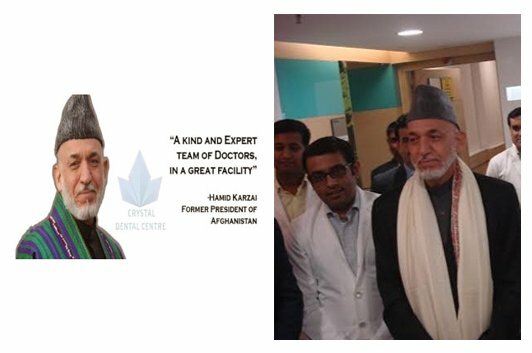 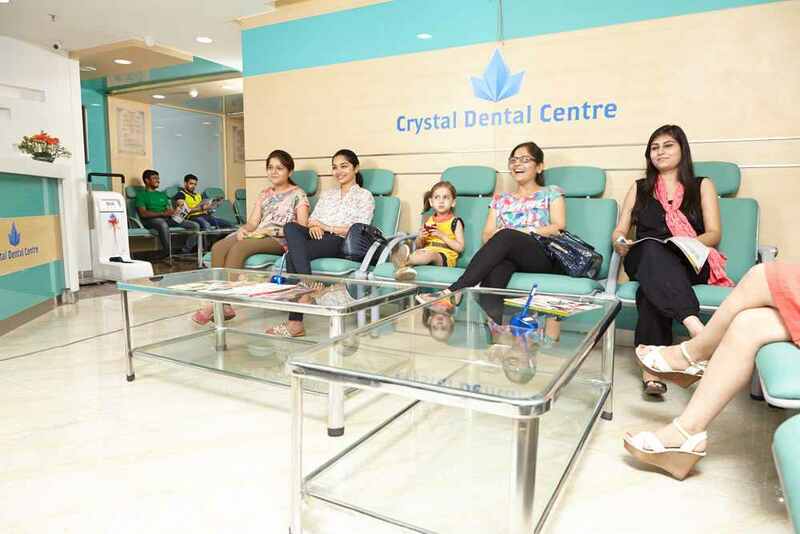 Crystal Dental Centre at Vasant Vihar, New Delhi is the first State-of-the-Art Dental Centre setup by the company with may more to come in various cities of the Country. 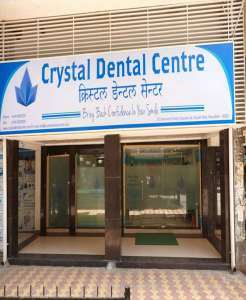 Crystal Dental Centre (NABH Accredited, ISO 9001:2008 Certified), has been established by CRYSTAL DENTAL CARE PVT. 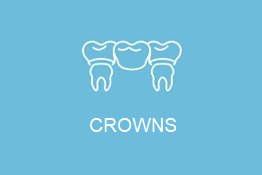 LTD. which is a Company registered under the Companies ACT, 1956 on 4th July 2013. 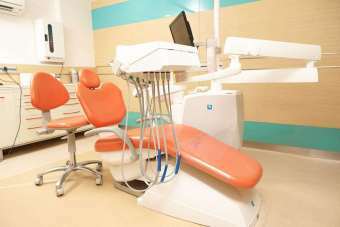 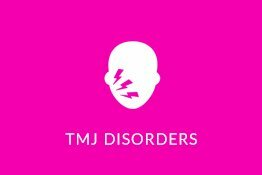 The main objective of the company is to raise the level of Dentistry in a comprehensive manner. 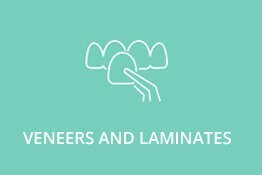 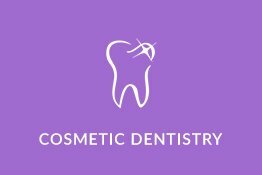 Also to set an example of following the International standards of Sterilization protocol in dentistry.We are providing a complete range of up-to-date services with regards to general and pro dental treatments. 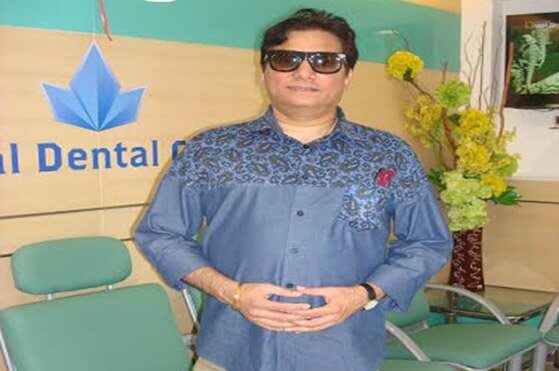 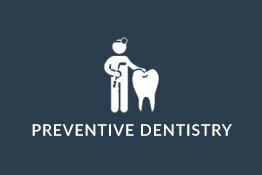 We treat our patients with utmost care in order to enhance their teeth and mouth appearance.We provide you various dental services in a professional way along with personal touch. 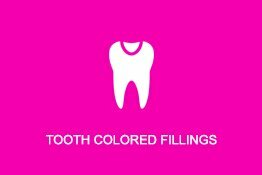 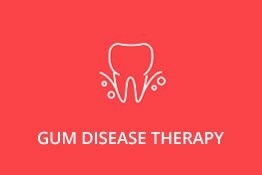 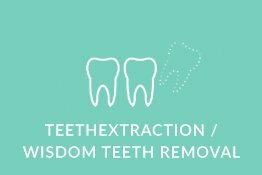 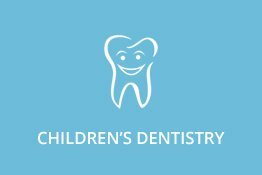 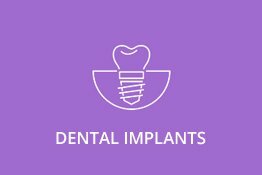 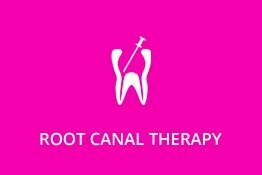 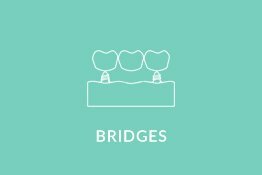 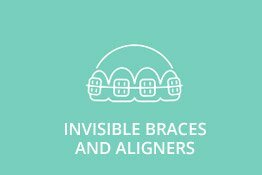 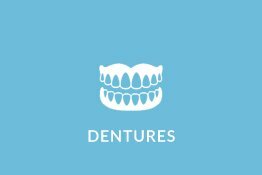 The services offered by us are Dental Implants, Gum Disease Therapy, Root Canal Therapy, Veneers and Laminates, Tooth Colored Crowns and Bridges, Children’s Dentistry and Smile Designing.